device with stylish design. 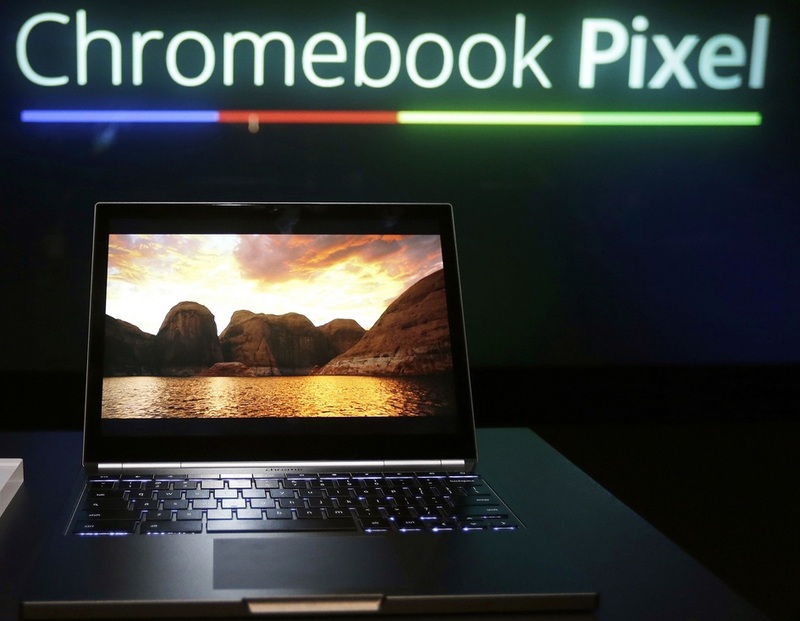 The Chromebook Pixel is the first device, which is not made by Apple. This device operates only with Chrome operating system. The Google Chromebook Pixel is a laptop in which is mixed the best hardware, software and innovative design.The Chromebook Pixel has a delightful display with high resolution, the 12.85” fantastic touch screen, with 4,3 million pixels. The weight of this device is 3,3 pounds, which is 6 ounces more than 13-inch MacBook. The case of Chromebook Pixel is made from dark aluminum, and looks like a computer Harley Davidson. The Google Chromebook Pixel has many limitations- it has not any native programs – Microsoft Office, Photoshop, Skype, but despite of all this limitations, a dwindling number of us spend a dwindling number of hours on native programs.This device has some advantages, which can’t match Macbook air or Lenovo Carbon. The Chromebook Pixel requires no maintenance. The syncing also is free, the user can switch from one Chromebook to another Chromebook and all his stuff will be there. A Chromebook, means, never have troubles about anything. The price of a Google Chrombook Pixel is $1,299.